Known for its iconic Victorian homes, breathtaking coastline, and its cozy hometown feel, Pacific Grove is a Monterey Peninsula gem not to be missed. 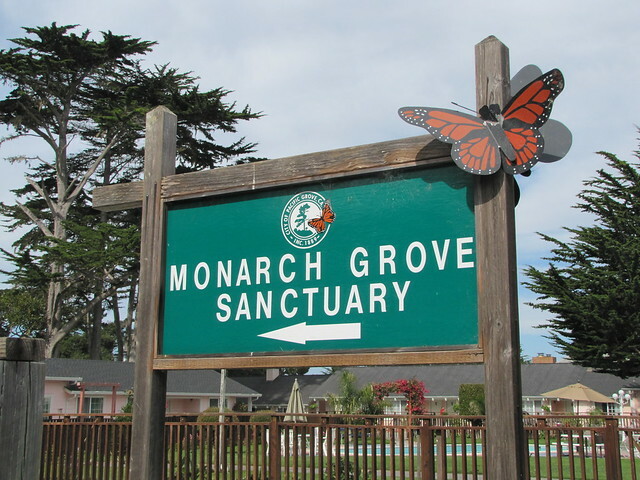 Known as “PG” by the locals, this scenic treasure is home to a range of activities and attractions including the Monterey Bay Coastal Recreation Trail, Monarch Grove Butterfly Sanctuary and the Point Pinos Lighthouse. 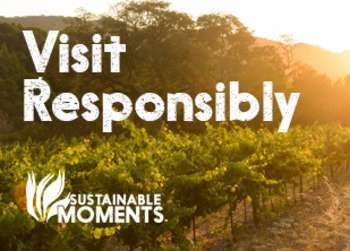 While it’s recommended you stay at least 3 days to fully experience the area’s charm, we have drilled it down to just 30 hours. Make the most of every hour in your day with the itinerary below. Fuel up before your busy day at one of the best brunch spots in Monterey County. Crema on Lighthouse Avenue serves up iconic comfort foods in an uber cozy environment every day of the week. 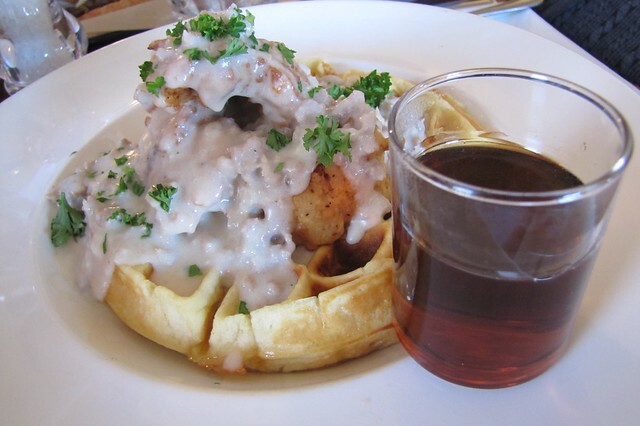 Be sure to try their award-winning fried chicken and waffles and eggs benedict with bottomless mimosas. Take a stroll down Lighthouse Avenue and enjoy your time perusing through the Victorian storefronts. Several art galleries and antique shops line the way. Time for a break after that retail therapy and lucky for you, Peppers Mexicali Café is just down the street. 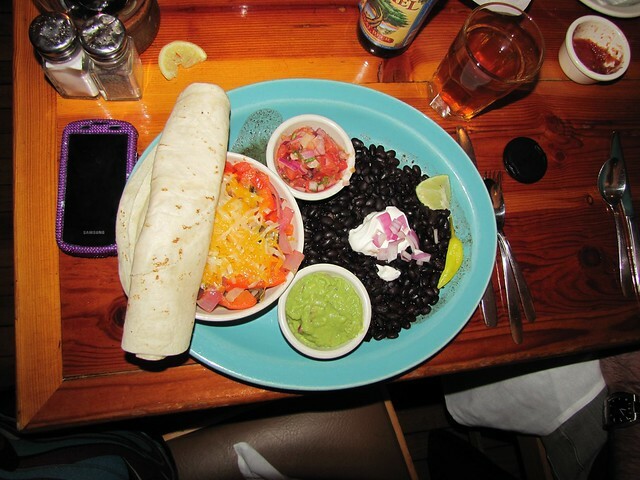 The “fresh Mex” restaurant is a popular hot spot for fajitas, enchiladas and killer margaritas; you’re on vacation! 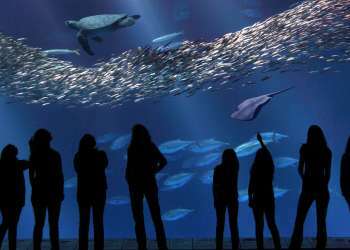 Soak in the sights at the Pacific Grove Museum of Natural History where you will find a tribute to the central coast’s local wildlife, flora and fauna. 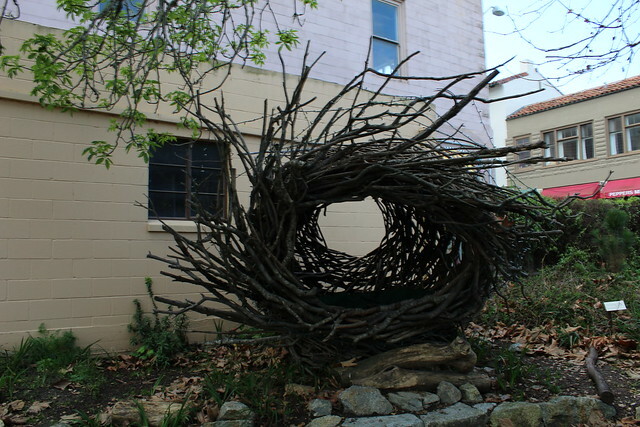 Be sure to check out the human-sized birds nest outside! Can you cram in one more activity? 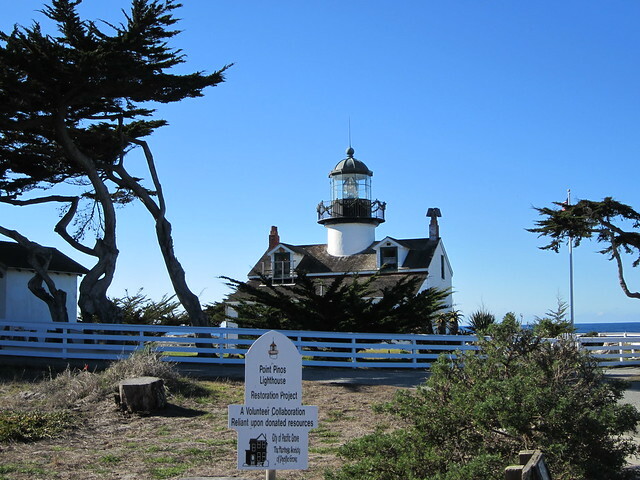 The Point Pinos Lighthouse is a PG staple and not to be missed! This particular icon is the oldest continually operating lighthouse on the West Coast and is on the National Register of Historic Places. Tours are available Thursday-Monday between 1pm-4pm. If you were able to accomplish all of the above then you deserve a break! 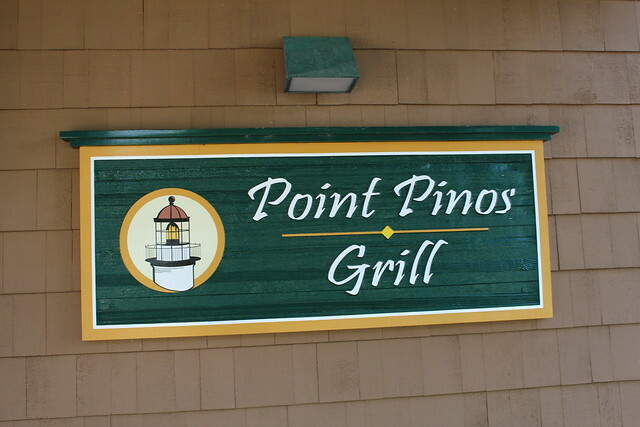 Wind down at the Point Pinos Grill at the Pacific Grove Golf Links, just across the street from the lighthouse. 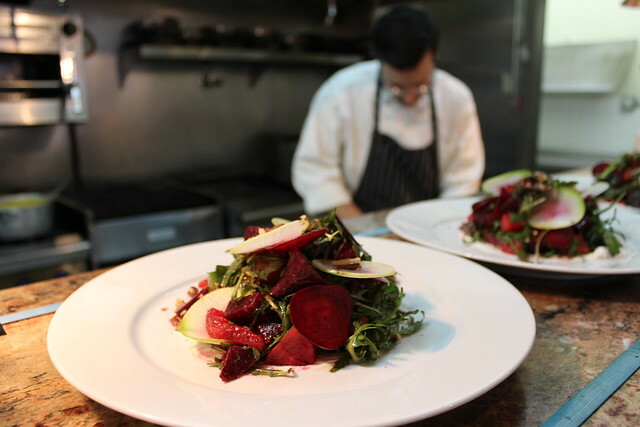 The laid-back eatery is perfect for libations and scrumptious appetizers prepared by local favorite, Chef Dory Ford. They also have a fantastic Happy Hour offered Monday-Friday from 4pm-6pm. Hope you still have an appetite! Take a trip to the Mediterranean with an unforgettable dinner at jeninni kitchen + wine bar. The unique flavor combinations are guaranteed to be a hit! Be sure to try their unique cocktails, shawarma pork buns and lamb shank with tzatziki. Time to tuck in for the night! 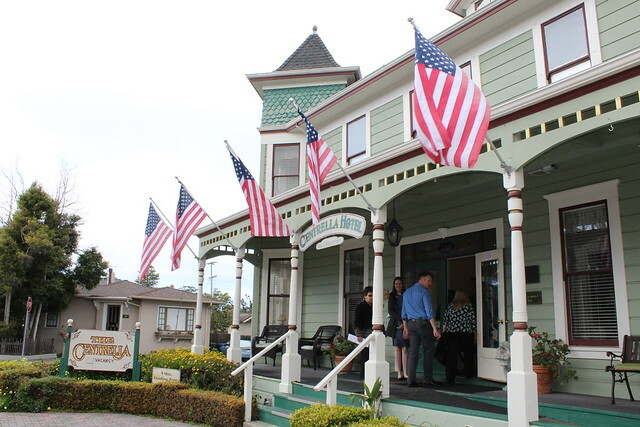 Pacific Grove offers a range of lodging options including charming oceanfront B&Bs, large rustic conference grounds, and affordable motels within walking distance to the beach. 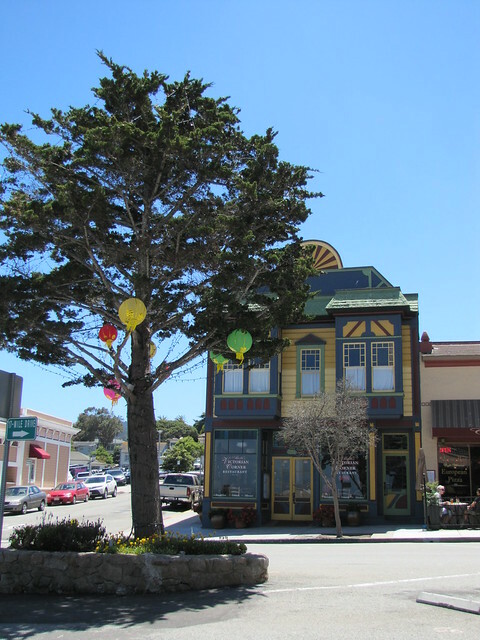 Click here to view all hotels in Pacific Grove. Rise and shine! Head down to Lover’s Point Beach for breakfast with a view. Lover’s Point Beach House Café is one of Pacific Grove’s newest additions with all sorts of grab-and-go items perfect for a picnic. 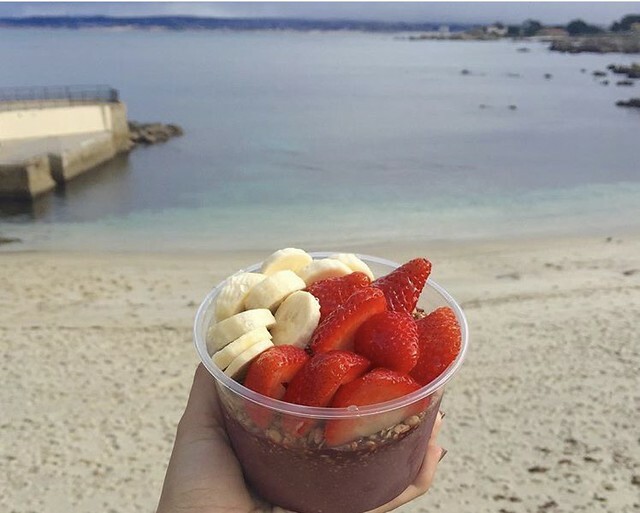 Pick up a panini, acai bowl or bacon waffle (a favorite) and soak in the incredible views of Monterey Bay. Time to work off that bacon waffle! 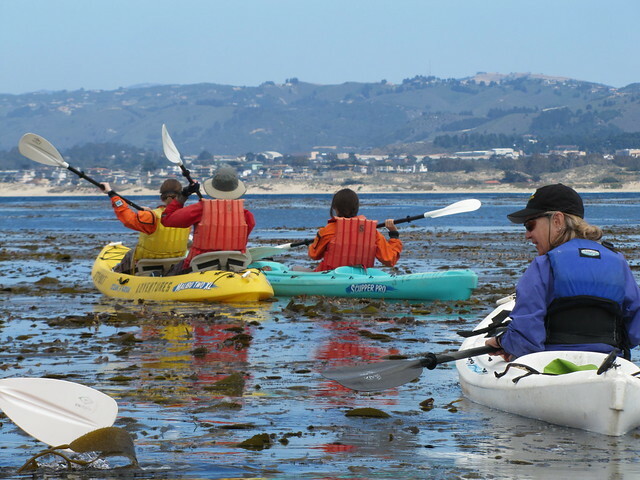 Choose to kayak or stand up paddle board in the cove or rent a bike or surrey for a jaunt along the Monterey Bay Coastal Recreation Trail. Local outfitter, Adventures by the Sea (located at Lover’s Point cove) has all of your rental needs. Take a scenic drive down Ocean View Boulevard towards Asilomar State Beach. This stretch of coastline is what Pacific Grove is known for and comes alive in late spring when the “purple carpet” blooms. 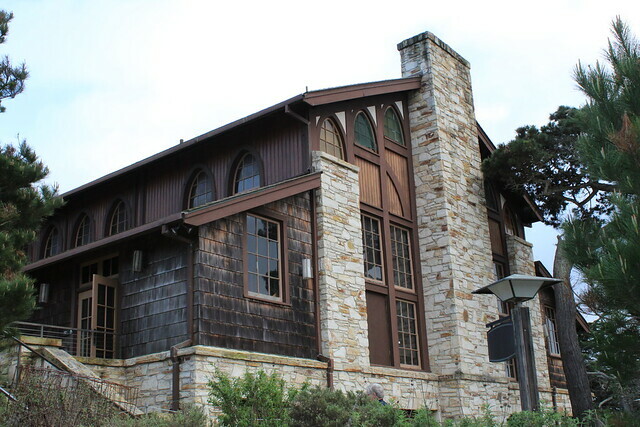 Stop in at Phoebe’s Café at the Asilomar Conference Grounds for a quick lunch and simply relax with views of crashing waves in the distance. If PG were to have its own mascot it would definitely be the Monarch Butterfly. These black and orange beauties call this destination home every October-February during their annual migration. Spot clusters of these creatures at the Monarch Grove Butterfly Sanctuary, and best of all its free! 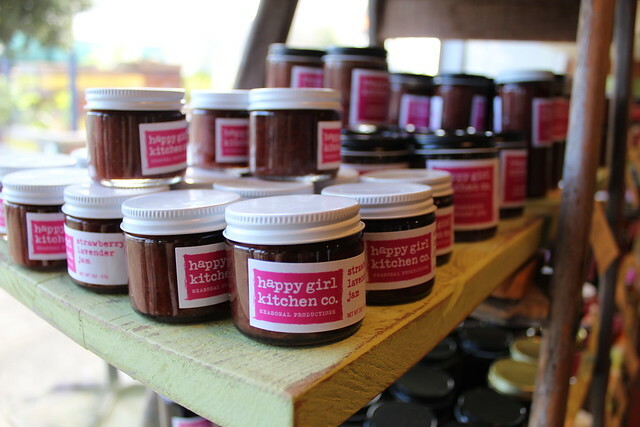 Before you leave, make a stop at Happy Girl Kitchen. Not only can you load up on healthy vegan treats but you can stock up on tasty pickled items and sweet jams as souvenirs.